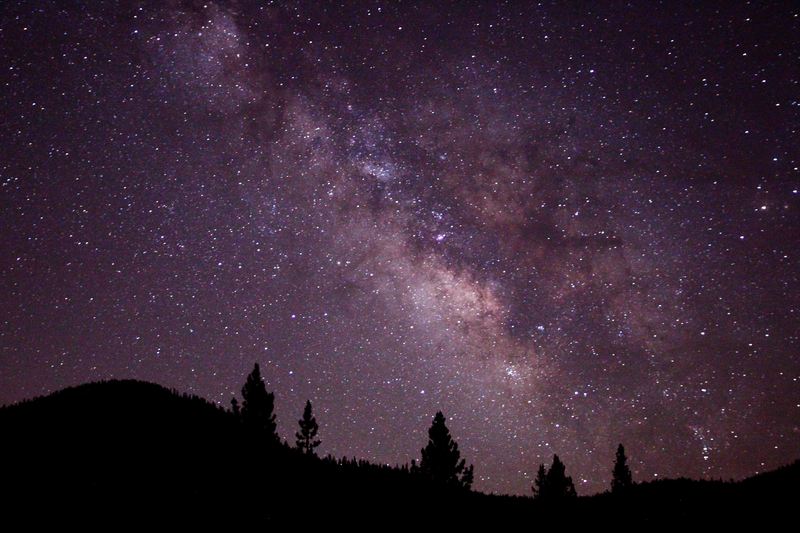 Almost three thousand years ago, David looked with awe at the clear night sky. While gazing at the moon and the twinkling stars, he marveled at the grandeur and greatness of God. It is astonishing, is it not, that the God who is great enough to put in place the marvelous wonders of the universe with His “fingers” even notices of you or me. Yet, He goes beyond merely taking notice: He is “mindful” of us and He “cares” for us. God’s greatness does not mean remoteness but rather an eye for detail, no matter how small. So today, take a moment to contemplate the awesome vastness and beauty of the Universe and how utterly small you are in comparison. Then praise God whose loving eye cuts through it all to focus on you; caringly mindful of your needs and your hurts. WOW! We serve and awesome God!